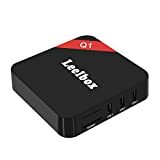 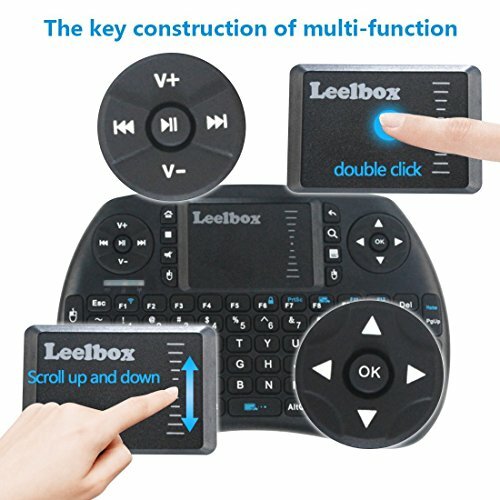 [Leelbox warranty] We offer 1 year warranty for our mini keyboard.  It is no need for you to concern about it. 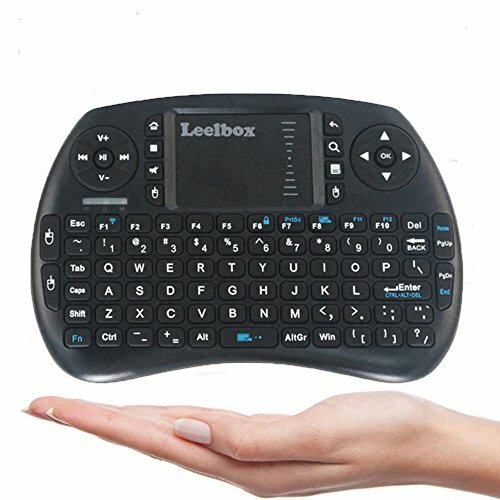 [Brand name] Leelbox brand- Our leelbox sell almost 6000 quaility box per-mouth on CA. 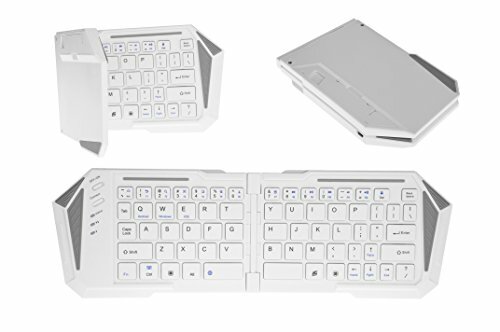 We also sell on US and Europe and Japan.So we can do better in the keyboard and know which keyboard will be better suit for the box. 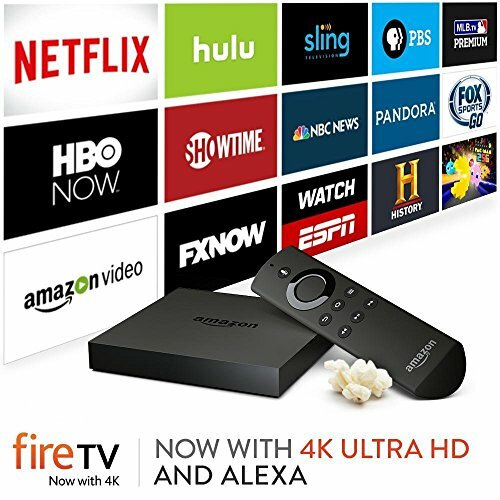 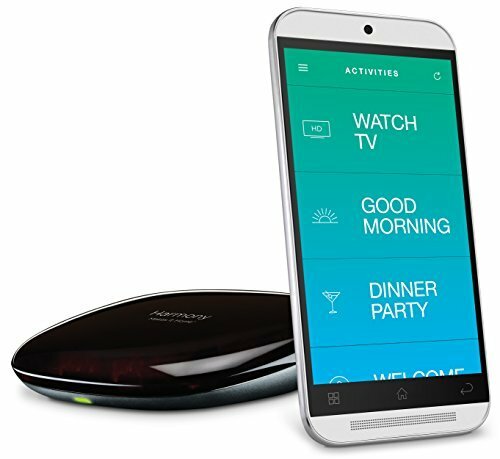 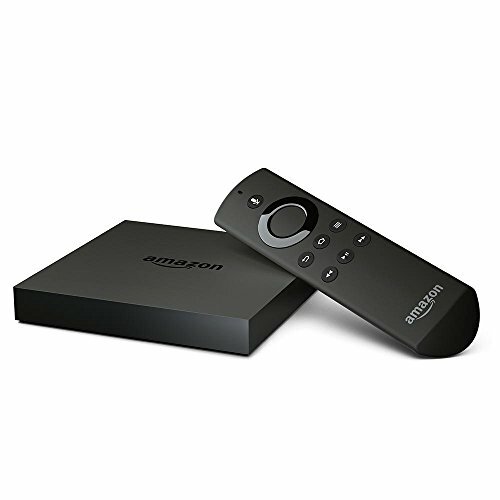 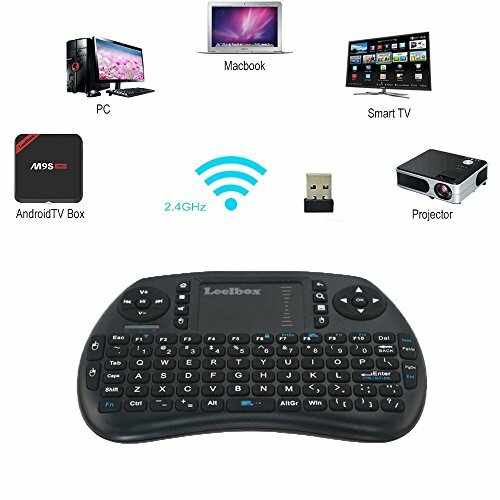 [ Widely used] Suit for so many device – Android tv box, Mobile phone,Google tv and smart television. 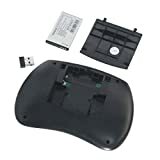 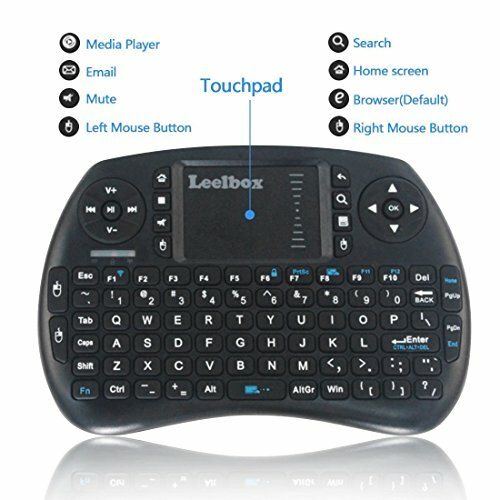 It is touchpad design, very innovative way for you to control the television and tv box with right and left mouse keys. 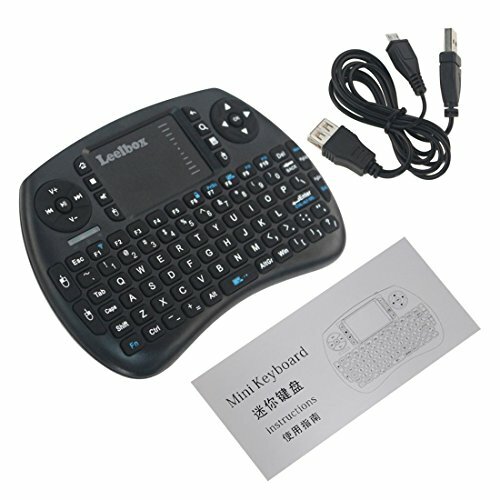 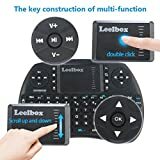 Leelbox mini keyboard, specific remote control and touchpad function handheld wireless keyboard. 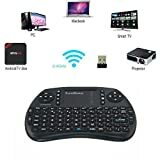 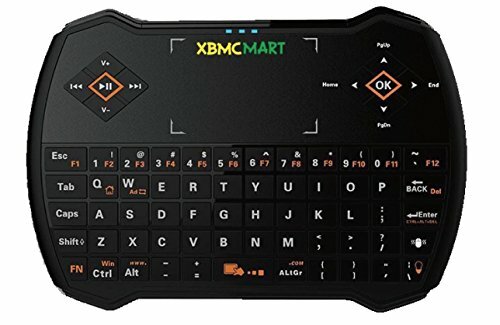 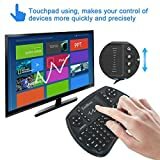 PC Keyboard for Home entertainment, multi-media Education, Training, Conference, presentation controlled with computer. 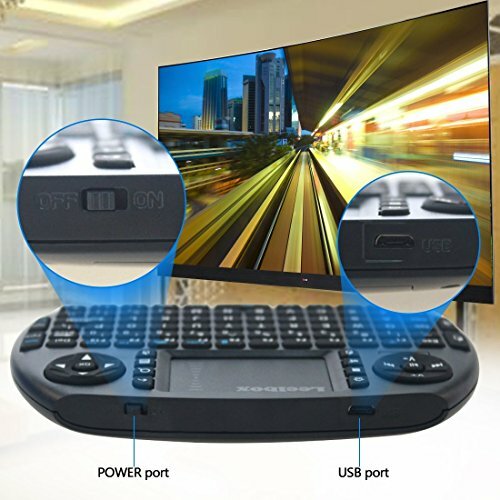 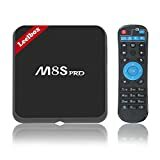 [Better option] Better option for tv box- It have 92 keys WIRELESS remote control for you tv boxes,It will more suit for you if you play game or search internet on your tv box.